Humanity as we know it, is reaching its end. 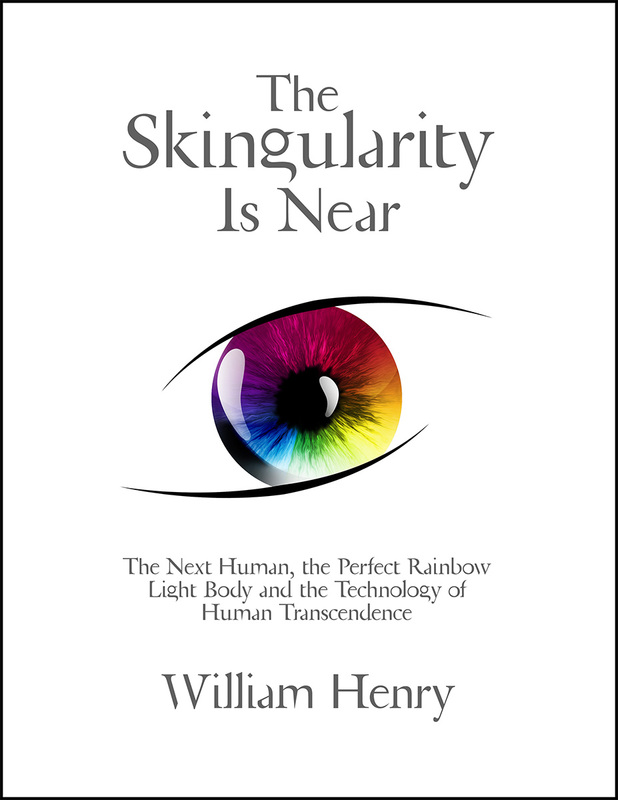 William believes that in less than five years we will be choosing between two paths for a new humanity. Both lead to the stars and the transformation of our species. One path will see us merge with machines in order to expand our consciousness, increase longevity and colonize the galaxy. This is the path of the transhumans. The other choice is the path of light and the spontaneous growth of our cosmic and spiritual light bodies to reach our highest potential. William will talk about both of these options during the evening. What is driving our choice? Is it the galaxy? The Sun? A cosmic intelligence? Scientific evidence shows our cosmos is indeed speaking to us. From the ancient Egyptians to Pythagoras to the Essenes to current era luminaries we learn, loud and clear, that intelligent life exists in our universe. The ancients decoded ‘The Message’ from the cosmos and these intelligent beings, leaving it for a future humanity to decide what to do with it. We are the future humans. The time to act on The Message is now and all of us must choose our way forward. This beautifully illustrated presentation unites science and spirit to bring you The Message. William will provide an empowerment that will feed your cosmic mind and guide you to activate your highest potential. For Details and Registration please visit The College of Psychic Studies.